The Bombpops’ new EP, Dear Beer, is now up for stream. The Bombpops have released their new song “Dear Beer.” The song comes from the band’s upcoming EP of the same name due out on April 6th. 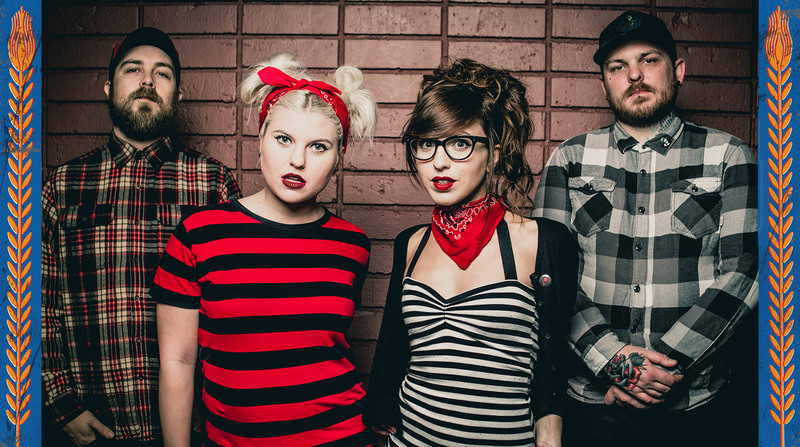 The Bombpops performed “Brake Lights” and “All in a Day’s Lurk” for Bridge City Sessions. Obviously, I think this is a great signing.